Peasant Moon – Our Timing Was Wrong – Album Review | The Ark of Music – The best music in the world…you never knew existed. 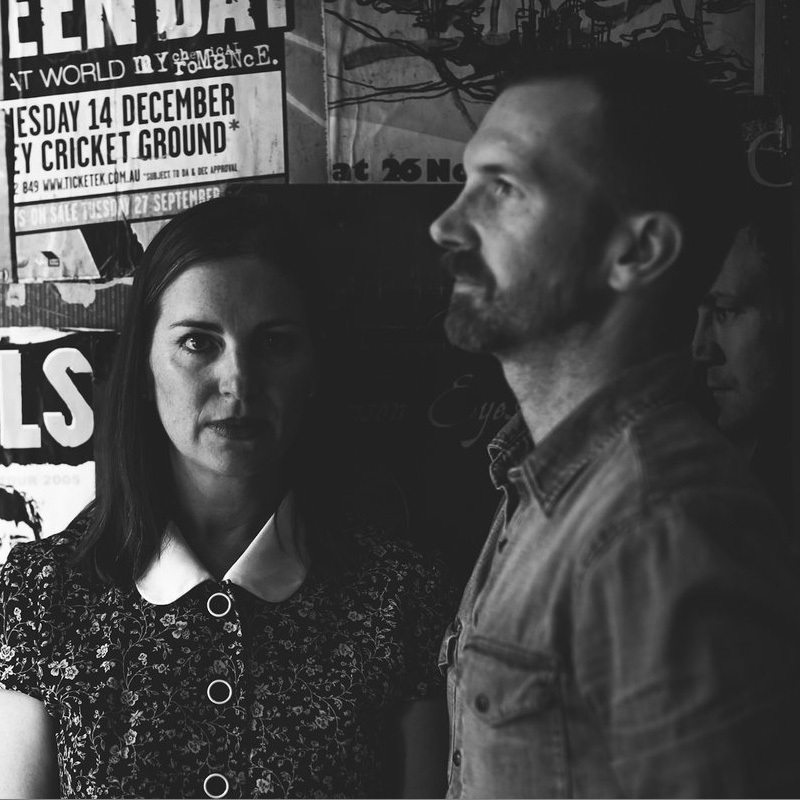 The Australian/American alt-country duo known as Peasant Moon consists of Harvey Russell (originally from the Australian city of Adelaide), and Josie Rothwell (Chicago, IL USA). Currently based in Sydney, Australia, these two have been performing together for a decade (which is music to my ears as CHEMISTRY and TIME tend to go hand-in-hand in the song trade). 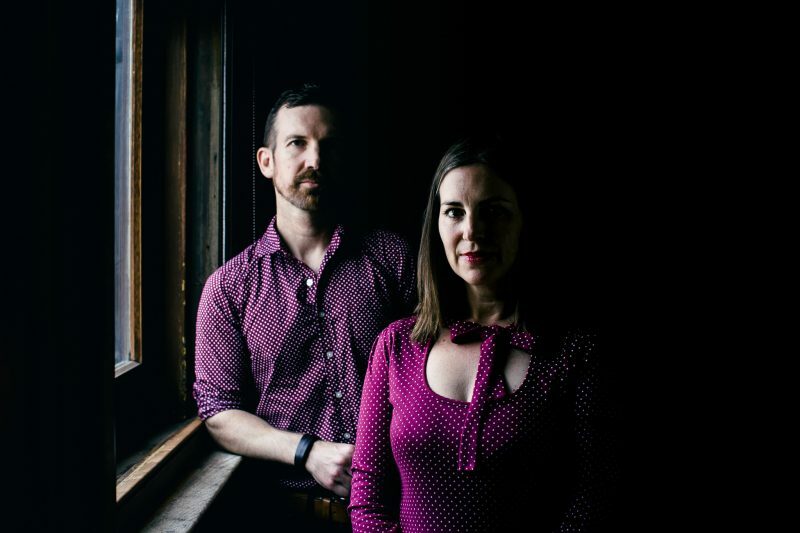 Inspired by such acts as The Civil Wars, Ryan Adams, and others, Harvey and Josie are creating a stir that has moved well beyond the great Down-Under. Previous releases include 2015’s Fading in the Light, and 2016’s Songs from Austin. Their latest project, Our Timing Was Wrong, required the recruitment of Aaron Langman (pedal steel, electric guitar), Jonathan Kelly (bass) and Rich Burrows (drums), in order to fill-out a sound which I found both charming and authentic. Party offers two exclusive verses to Josie’s charmingly, crystal-clear timbre. At 1:06, as she begins to sing, “Set my doves upon him…”, one really must stop and listen. A tale of lost and hopeless love, Leaving Tonight, speaks of smokey bars, friend requests, and spurned advances. It’s uncomplicatingly pleasant. All in all, Peasant Moon’s Our Timing Was Wrong is raw and unpretentious. What do I mean by that? Well, it’s like this: I find it particularly refreshing to enjoy music created by artists who use a genre as a vehicle for their expression—rather than the other way around. Currently, Russell and Rothwell express within the realm of “Country” music. Yet, they clearly haven’t bound themselves to the rules of that game (i.e., the accent, the subject matter, the clothes, etc.). It seems this pair has found that ever-elusive artistic zone, where the work takes the lead, where the music matters most. 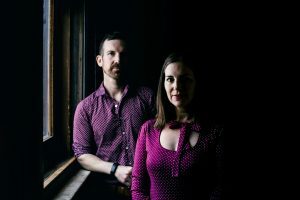 BELOW, you can listen to music from Peasant Moon’s album, Our Timing Was Wrong, and connect with their website and social media platforms. Please support Peasant Moon by visiting them online, and playing, downloading, and/or purchasing their music. And, as always, thank you for supporting real music!